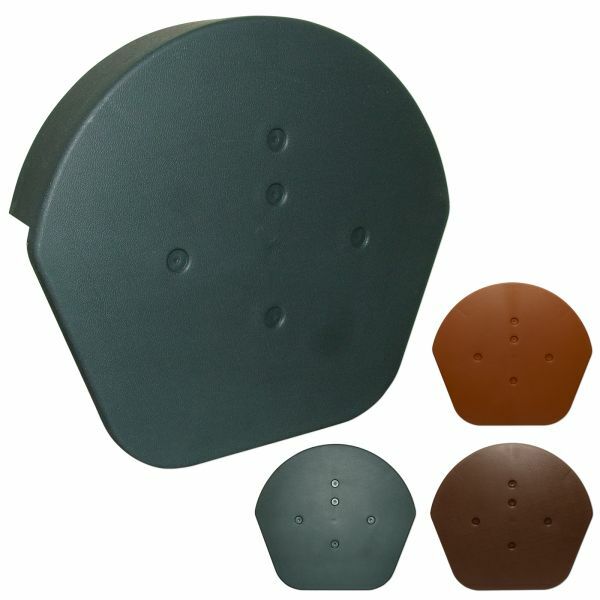 Product information "Klober Dry Verge Domed Half Round Ridge End Cap"
The domed top of the Half Round Ridge End Cap provides a neat finish that compliments round ridge roofs. The end cap is 270mm across at the widest point, 244mm height and has a return of 58mm. Related links to "Klober Dry Verge Domed Half Round Ridge End Cap"
Customer review for "Klober Dry Verge Domed Half Round Ridge End Cap"